KULITE SEMICONDUCTOR PRODUCTS, INC. One Willow Tree Road Leonia, New Jersey 07605 Tel: 201 461-0900 Fax: 201 461-0990 http://www.kulite.com The ETL-79 Series is one of the smallest amplified transducers currently available. It incorporates the latest pressure sensing technology – Kulite's dielectrically isolated, silicon on silicon, patented leadless sensing element, which enables this device to be used in harsh environments. 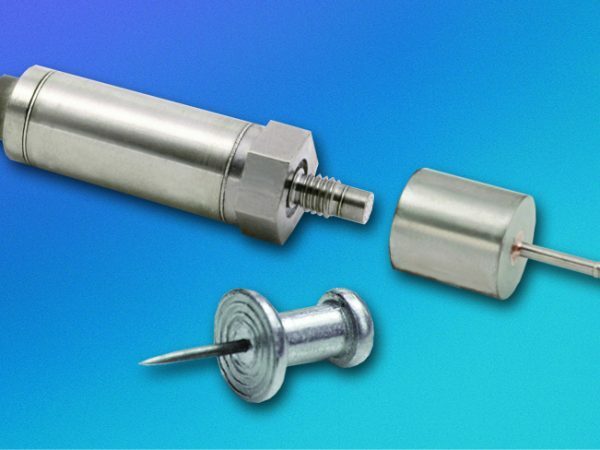 The ETL-79 digitally corrected transducer offers high accuracy with a total error band of ±0.10% FSO Typical, inclusive of all errors over a wide temperature range of 50°F to +250°F.